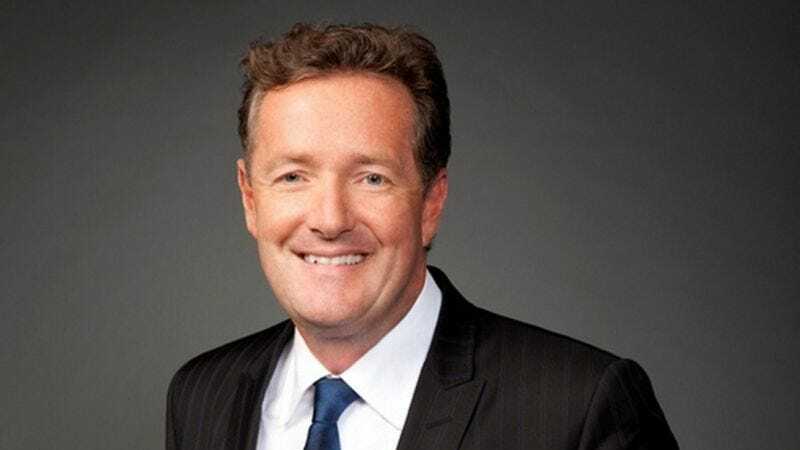 The New York Times reports that Piers Morgan and his primetime news show on CNN is slated to end sometime in March, after three years on the air. Piers Morgan Live replaced the iconic news show Larry King Live, but the show was unable to find a solid viewership and bolster CNN’s primetime ratings. Morgan also managed to embroil himself in several controversies, including one recently with transgender advocate Janet Mock. David Carr at the Times reflects on Morgan’s career, and his column has some fantastic gems—including the flippant comment that Morgan had “some” skills and the observation that his credibility was undermined by his “endless trolling” of his critics on Twitter.